Named after the great Major League Baseball player, Roberto Clemente, who was inducted into the National Baseball Hall of Fame in 1973, this beautiful park has been home to many historical events within our community. 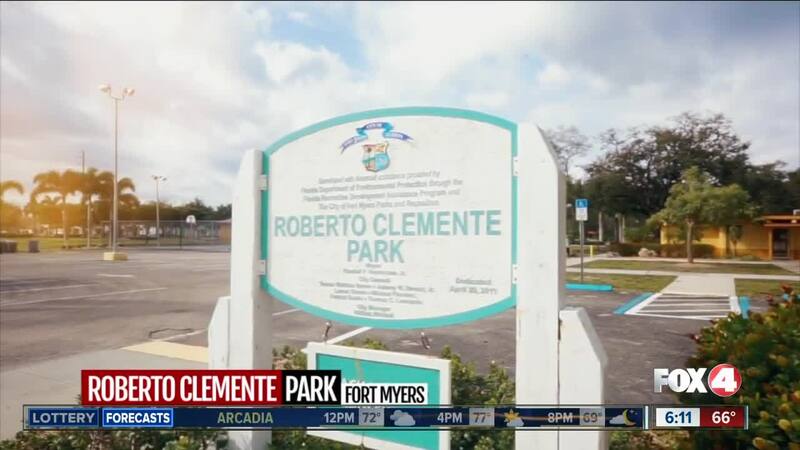 FORT MYERS, Fla. -- In the heart of the Dunbar community, you will find Roberto Clemente Park. Fox 4 celebrates Black History Month.